Have you ever tried explaining the concept of time to a child? Frustrating, hey? This genius clock could solve many time-related children’s meltdowns. My four-year-old is just getting his head around the concept of time. By explaining where each hand of the clock has to be before we can leave, go to bed or eat dinner, he’s beginning to take some ownership of his actions. This very clever time piece takes that concept a couple of steps further. 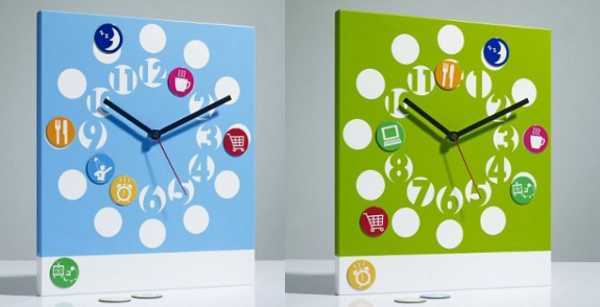 The About Time Clock was created by designer Michiko Shimada. It comes with a set of magnets that can be added to the clock to mark daily events so kids can clock-watch and know exactly when they’re due for bed or to eat dinner. 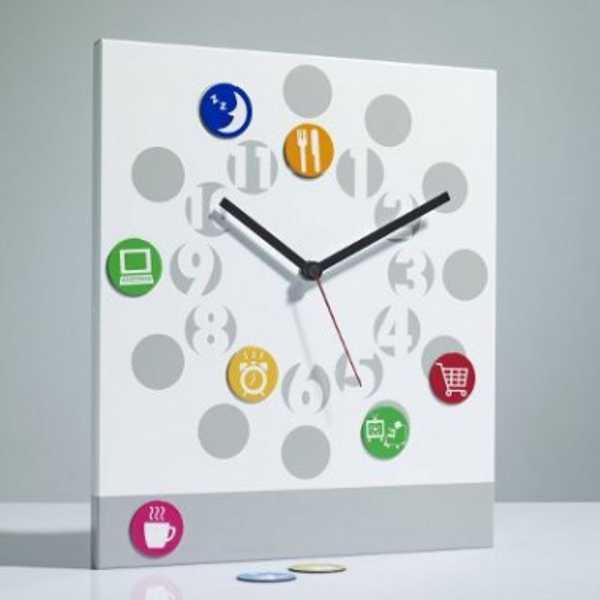 The About Time Clock comes in either blue, grey or green, and costs US$50 from Destes, which ships to Australia.